School farms spanning acres in Minnesota, indoor tower gardens in Vermont, raised beds in New York City, aquaponic systems in the Virgin Islands, native food gardens in tribal communities…across the nation schools are growing gardens to provide food for child nutrition programs, connect children to the source of their food and create hands-on interdisciplinary classrooms. 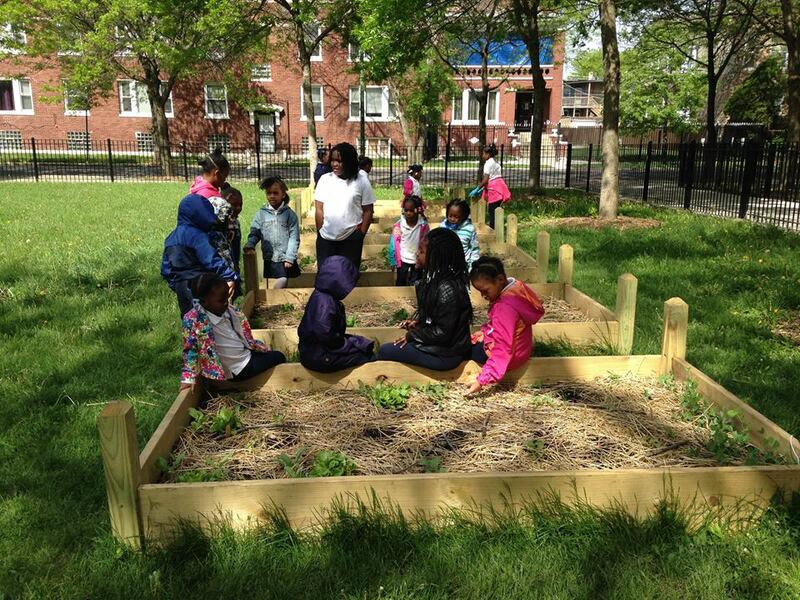 The 2015 USDA Farm to School Census indicates there are over 7,000 school gardens across the nation. USDA encourages school gardens by providing grant funding, guidance and resources, and support for food service personnel who are interested in purchasing products from a school garden. 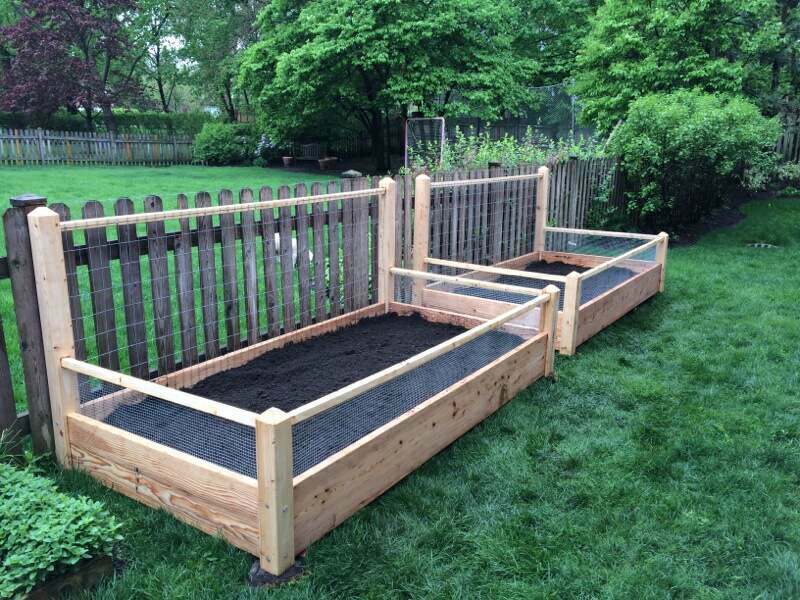 Don't have the climate for year round outdoor gardening? 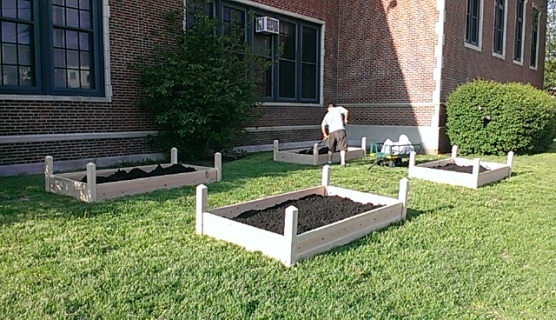 School gardens come in all shapes and sizes, and districts with varying levels of land are finding ways to establish gardens both within and outside school grounds. 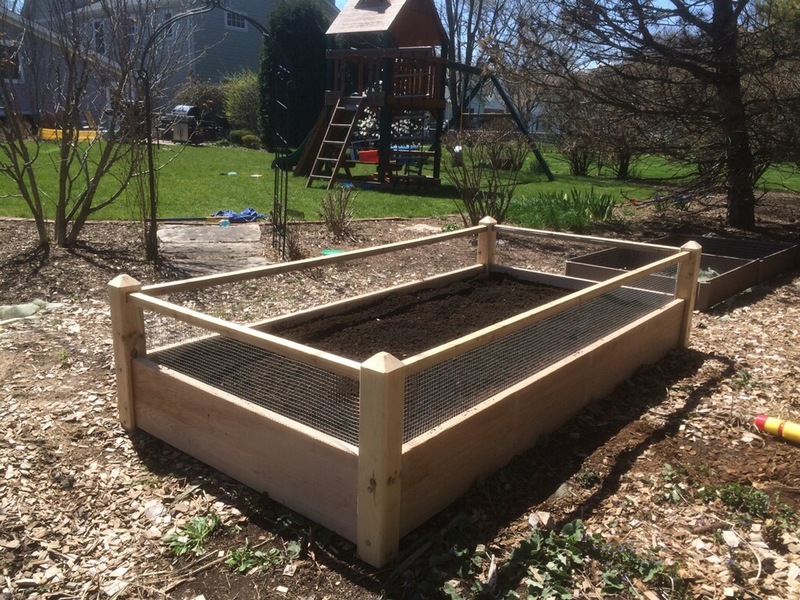 Program operators find that even small gardens help children gain familiarity and comfort with the fruits and vegetables they are seeing more of at meal times. 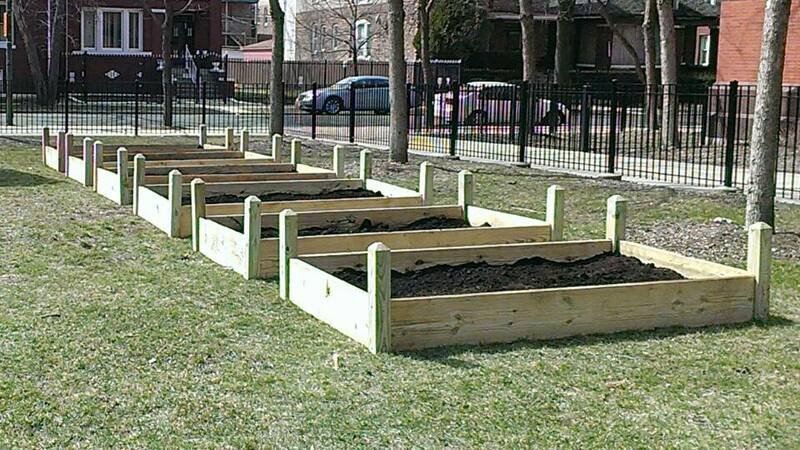 Districts are also overcoming growing season challenges in creative and innovative ways. Even in the northern part of Vermont, where the ground is frozen much of the school year, tower gardens make it possible for students to garden all year long.